A 2013 survey carried out for Lights by TENA revealed shocking statistics that really show that us women really do not take out enough time to relax and wind down. With almost 2 thirds of British women admitting to feeling stressed or anxious at least once a week I really don't feel alone in the fact that some days life just gets on top of me. I was sent some gorgeous treats from TENA to enjoy a little 'Me Time' and I must say along with some help from my wonderful fiance, I am feeling a happier more relaxed person. The pressures of being a working Mum have began to weigh me down lately. 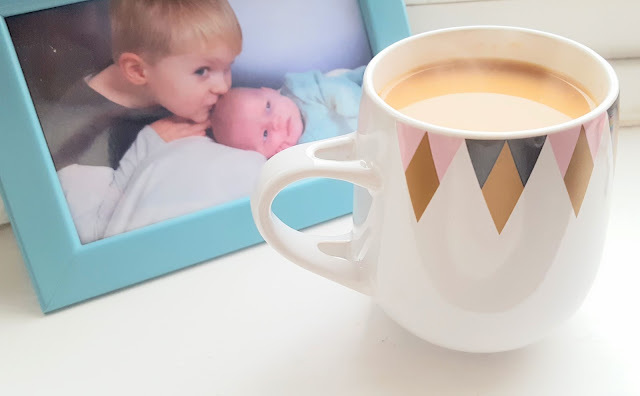 Working as hard as I possibly can to keep up with work loads, fitting family life and my blogging around all of that really is taking its toll. Some nights I can barely keep my eyes open once Ted goes to bed. I have been so crabby and sadly mine and Joe's relationship was falling by the wayside. 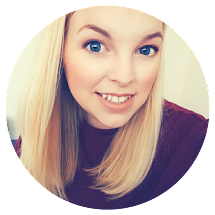 Having suffered from a locked jaw for a few weeks now and being told by ther dentist I must be clenching my teeth in my sleep I began to become more aware of the tension and I decided I needed to open up, share my worries and explain to Joe how stressed I was feeling. He was wonderful. He put Ted to bed and ran me a bath using my new bubble bath and scrummy scented candle. I relaxed for the first time in weeks and despite being sent a wonderful book I must admit I read a few blog posts instead! This week Joe has continued to make me smile, helping out a lot around the house, buying me a treat every day including some new make up and hair dye. Finally on Friday I got the ultimate treat...I arrived to collect Ted from my Mums to discover Joe had arranged a surprise Date Night complete with baby sitter a delicious meal and a movie! It was so special being able to spend some quality time as a couple and I didn't stop smiling! I feel less stressed and the happiest I have been in a long time! A third of women in their 20s say an educational achievement was their proudest moment to date. Women in their 30s and 40s were more likely to say their proudest moment was having children. Just 16 per cent of women in their 20s, 30s and 40s would always consider themselves a feminist. 35 per cent would sometimes consider themselves a feminist. As a mother I understand that sometimes there are most definitely Oops Moments. In pregnancy and beyond there are times when just a little leak may happen. TENA Lights are there to protect you and prevent any embarrassment. To find out more about bladder weakness in pregnancy or in the months or years that follow why not visit the TENA website. When was the last time you enjoyed a little bit of 'Me Time'?